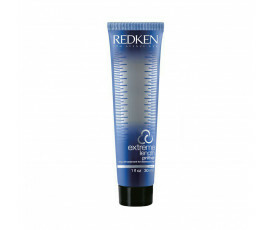 Redken Extreme Length Primer is an intensive, rinse-out treatment for weakened hair. 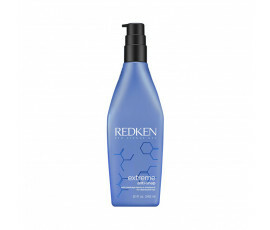 Nourishes and strengthens hair from roots to ends, without weighing it down. 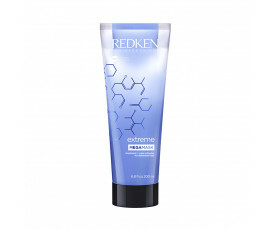 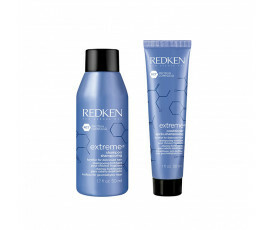 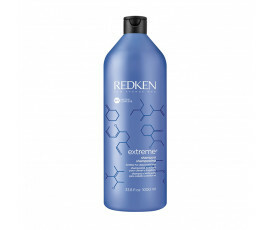 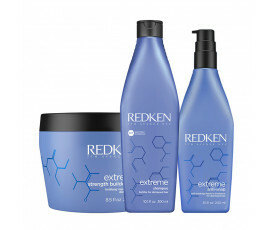 Redken Extreme Length Primer is a daily and weekly intensive rinse-out treatment for weakened hair. Nourishes hair from roots to ends, without weighing it down. 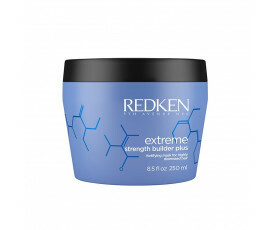 Strengthens hair from roots to ends. 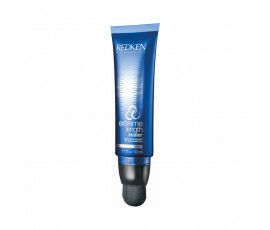 Seals the cuticles and prevents split ends. 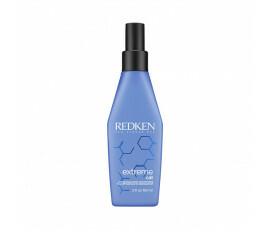 Exclusive Interlock Protein Network technology for up to 96% stronger hair. 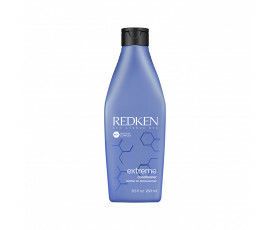 After Extreme Shampoo, apply the product to damp hair (lengths and ends). 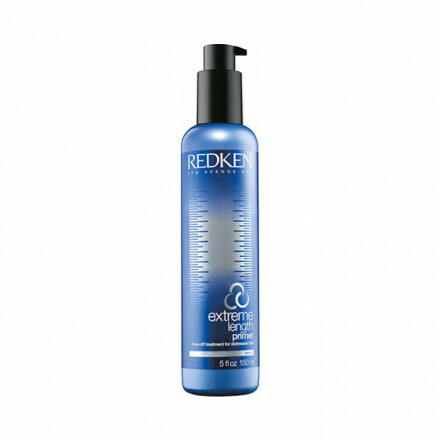 Use this product in combination with Extreme Length Sealer for up to +15 cm longer hair in a year.